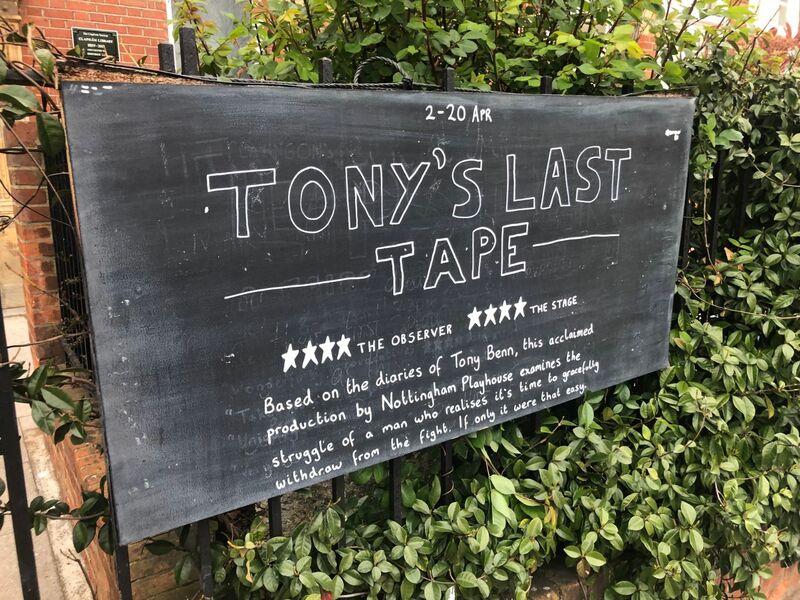 And also a bit of a marathon, albeit one with a long pit-stop. 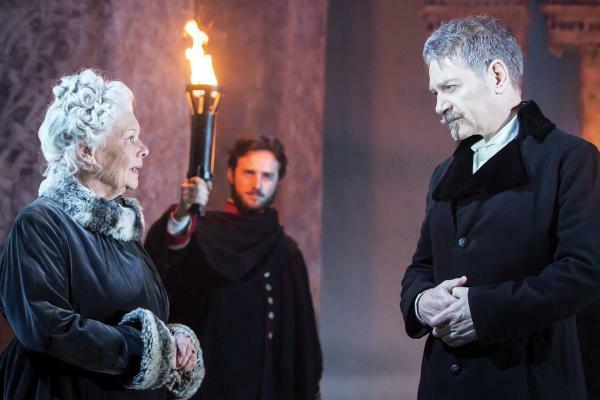 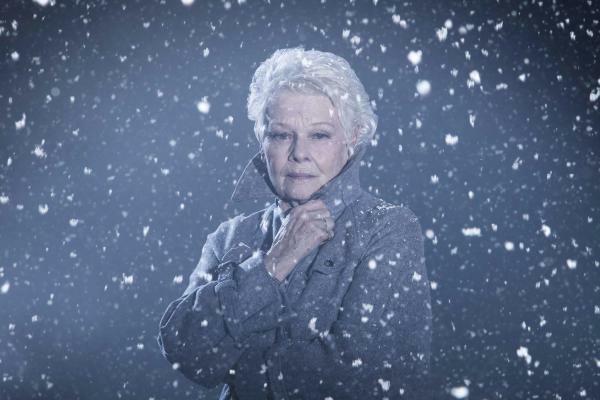 The 2pm matinee of The Winter’s Tale, with Branagh as the green-eyed king Leontes and Judi Dench as his wiser, cooler counsel Paulina, was a marathon itself at just over three hours. 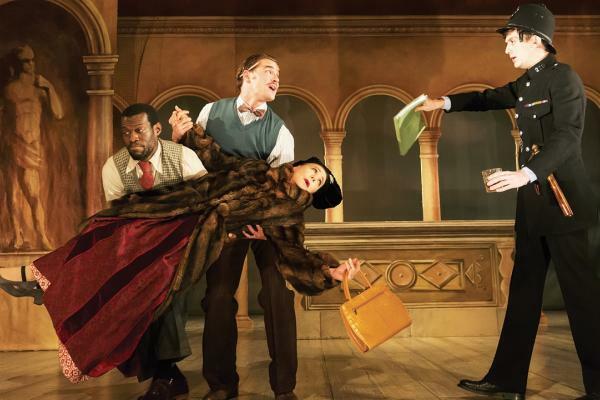 Press were then invited round the corner for drinks (coffee for me) and canapés for another three hours (I ducked out half-way through, as did many, to try to cram some work in) before heading back to the newly refurbished Garrick Theatre for the 8pm evening Terence Rattigan double bill of his backstage farce Harlequinade (Michael Frayn’s Noises Off and The Play That Goes Wrong are inheritors to this lovable brand of luvvie self-mockery), preceded by a 20-minute monologue of grief, with Zoe Wanamaker intoxicating, and intoxicated, as the widow of a (possible) suicide. 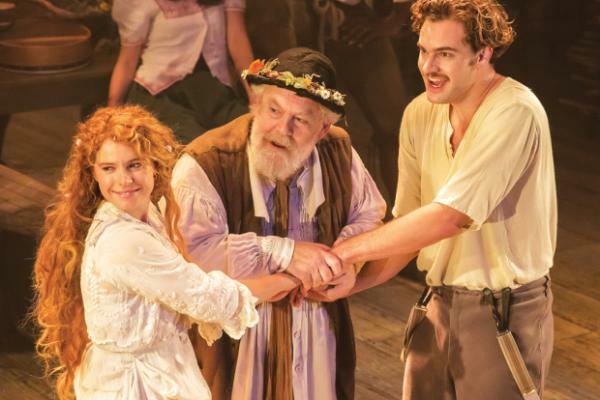 Three-quarters of the company – including Branagh and Miranda Raison, Jessie Buckley (once again, though in markedly different guises, playing his wife and long-lost daughter, respectively), Hadley Fraser, Tom Bateman, John Dagleish and John Shrapnel – also returned, newly reinforced by Wanamaker. 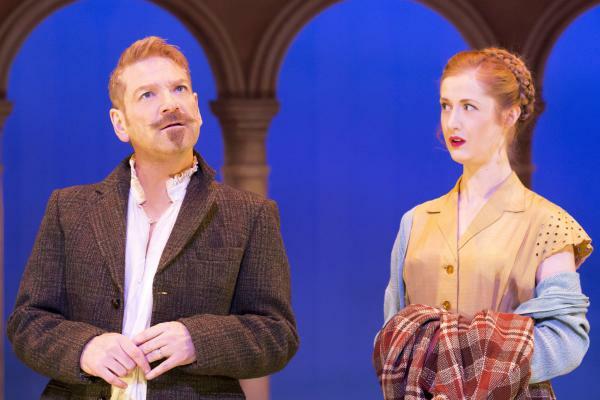 The evening was a brief affair by comparison with the afternoon – two plays that, together, ran for less than half the time of The Winter’s Tale. 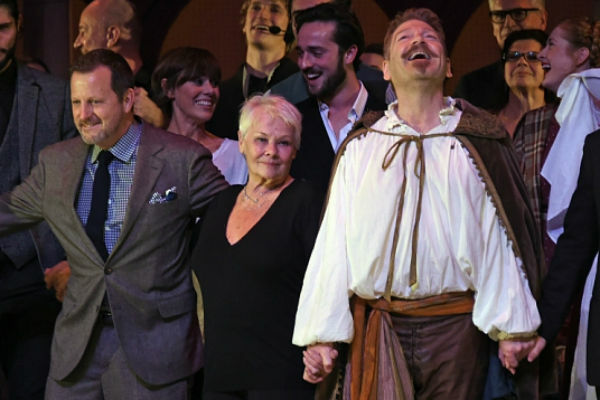 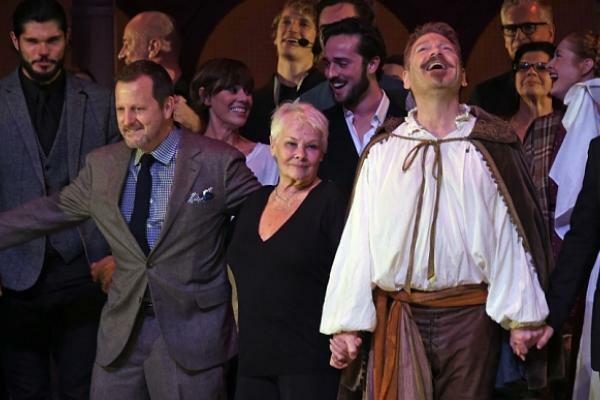 And at the end, Dench, Michael Pennington, Adam Garcia and other Shakespeare-only actors rejoined their colleagues for a joint curtain call and received a standing ovation for their troubles. 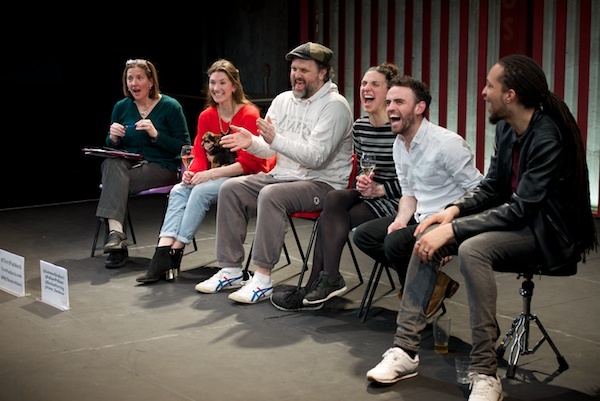 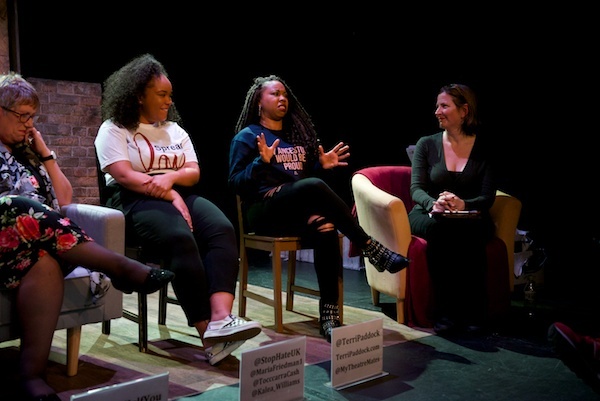 But, after the elation of the event, what was the verdict on the productions on offer themselves? 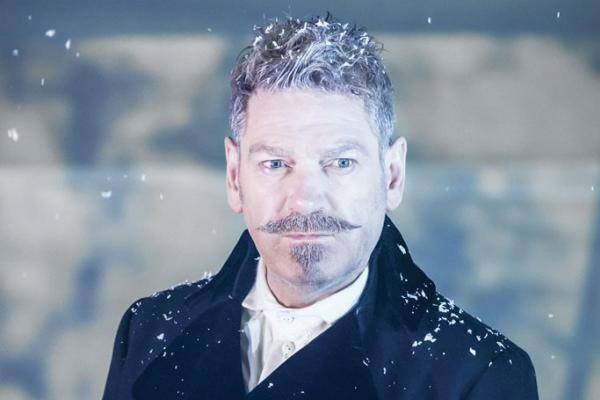 And, after the acres of coverage generated when Branagh first announced his Plays at the Garrick back in April, what else does the press have to say about his new venture? 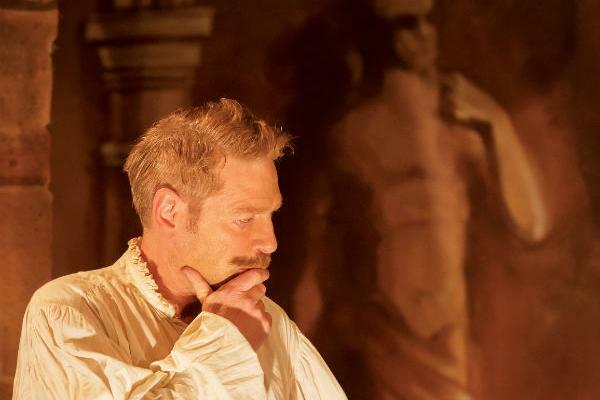 Mark Shenton: Kenneth Branagh is back – and the West End is once again being transformed under his watch, with a season of classical, 20th-century and new plays presented under commercial auspices. 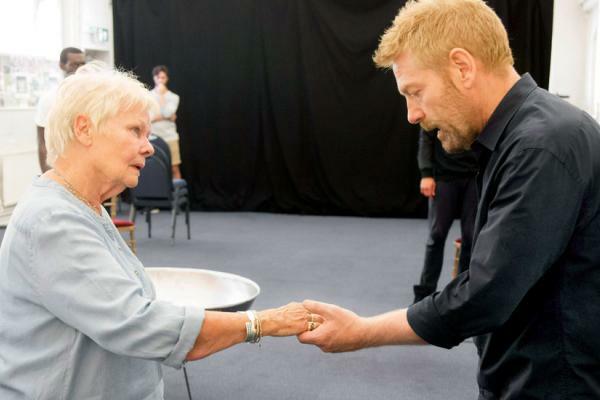 Libby Purves: Branagh’s Garrick year as actor-manager opens in unquestionable triumph. 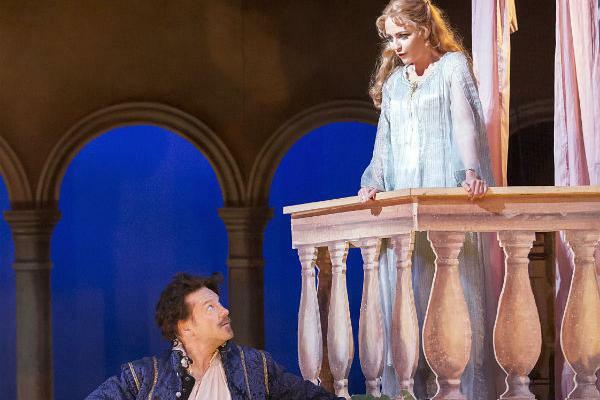 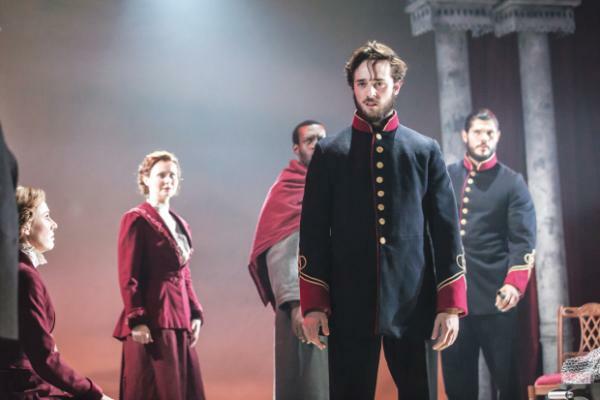 One of Shakespeare’s greatest, most redemptive plays is richly served without flaw or gimmick, traditional in this 1889 theatre but fresh, clear, heartfelt. 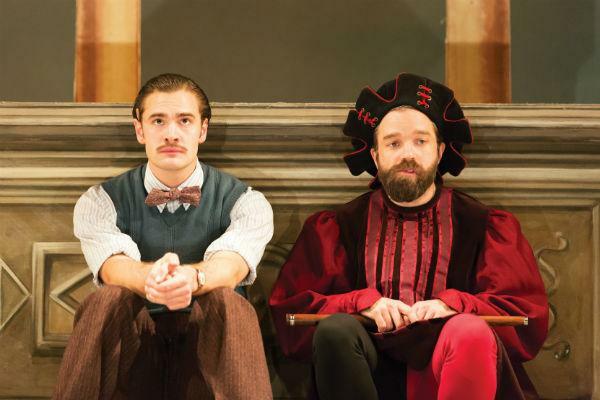 Ann Treneman: It’s an odd proposition, this double bill, one cameo and one play, without an interval. 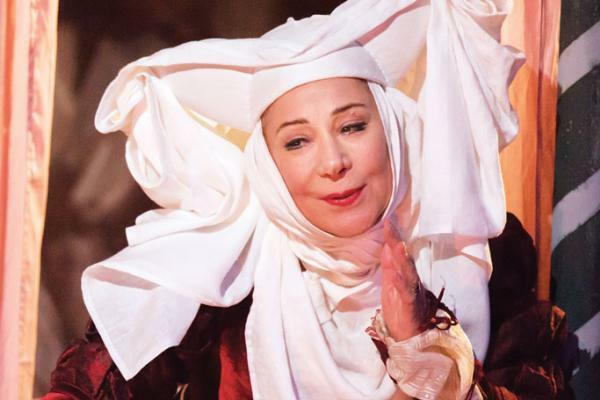 The link is the author, Terence Rattigan, and the actress, Zoë Wanamaker. 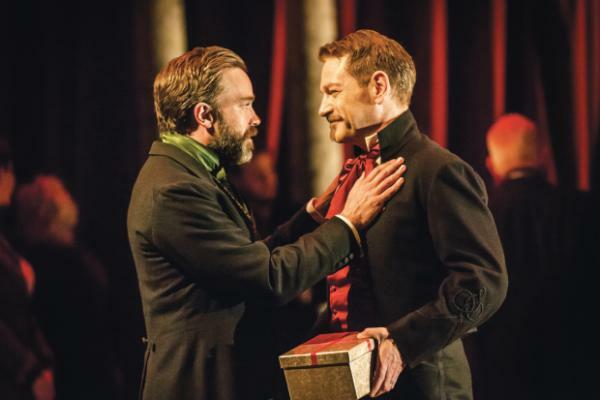 Paul Taylor: A red-letter day for theatre lovers. 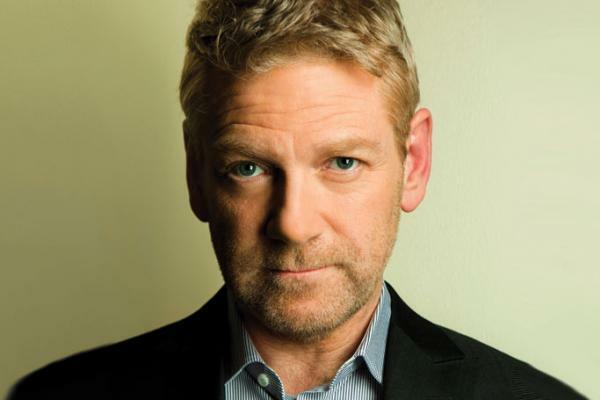 Kenneth Branagh’s name crops up whenever the post of artistic director of the National becomes vacant. 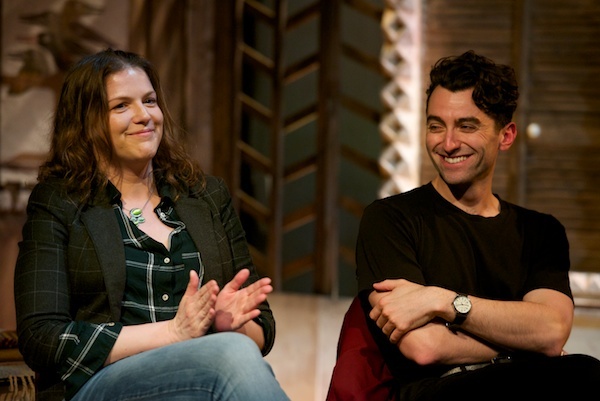 Last year, he was deemed to be the traditionalist candidate, in contention in contention with the boundary-pushing experimentalist, Rufus Norris. 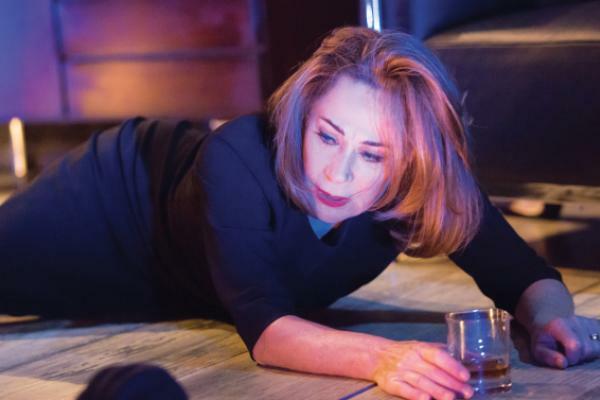 The public now seems to have the best of both worlds with the Norris NT really starting to find a strong voice, just as Branagh goes back to the future with his own company. 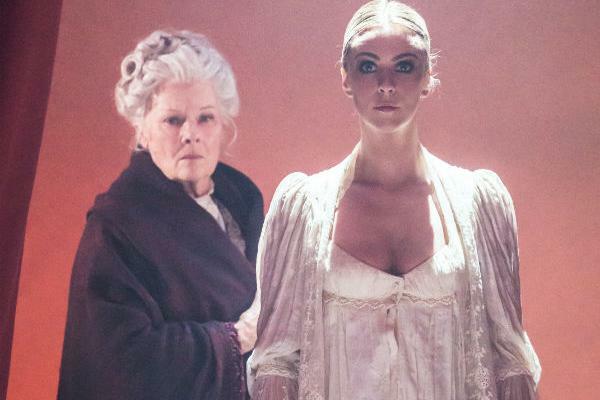 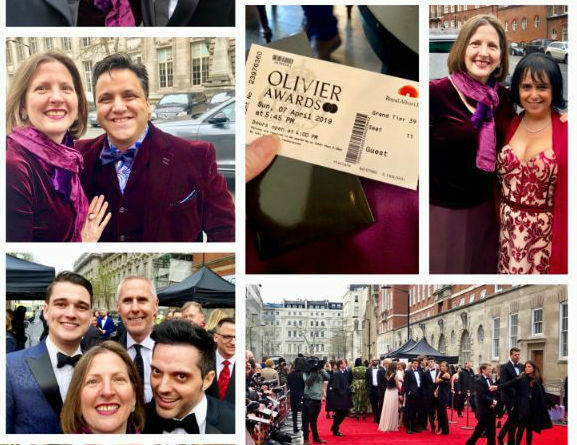 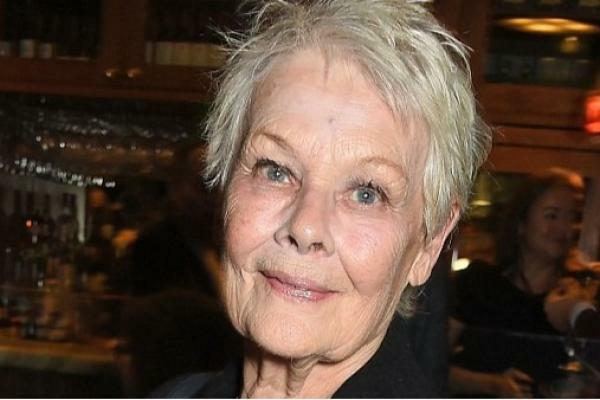 JJ Nattrass: The actress, 80, watched them perform in Harlequinade by Terence Rattigan at London’s Garrick theatre as part of Branagh’s Theatre Company and joined them onstage after the show….